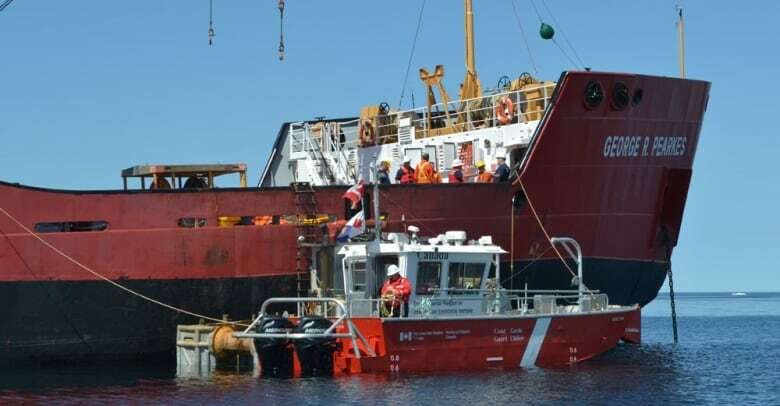 The Canadian Coast Guard says it is creating an inventory of abandoned or wrecked vessels in waterways in order to crack down on the problem and prioritize plans for remediation. With about 1,000 kilometres of coastline, on top of many rivers and lakes, New Brunswick is bound to have its share of abandoned vessels. The Canadian Coast Guard says it's trying to "quantify the magnitude" of the problem, nationwide, and do something about it. Vessels that are dilapidated, wrecked or simply left behind can pose risks to the environment, hurt fisheries and tourism, create navigational hazards and adversely affect Indigenous communities that rely on the waterway for food or their way of life, said Robert Brooks, the Coast Guard's director of incident management. "We're implementing the government's national strategy so we can start to address those concerns," he said. One of the first things to do, said Brooks, is figure out how many abandoned vessels are out there. Then they can be prioritized and plans made for remediation. "As we look at older vessels ... there could be hazardous materials including asbestos, for example ... So we put in place safety plans for responders and put in place contingency measures and counter-pollution measures to ensure that those substances remain out of the marine environment." Brooks said the Coast Guard already has environmental response officers who do what they can to investigate and take action any time there's a risk or threat of pollution. But new legislation has been introduced to deal with vessels more proactively. 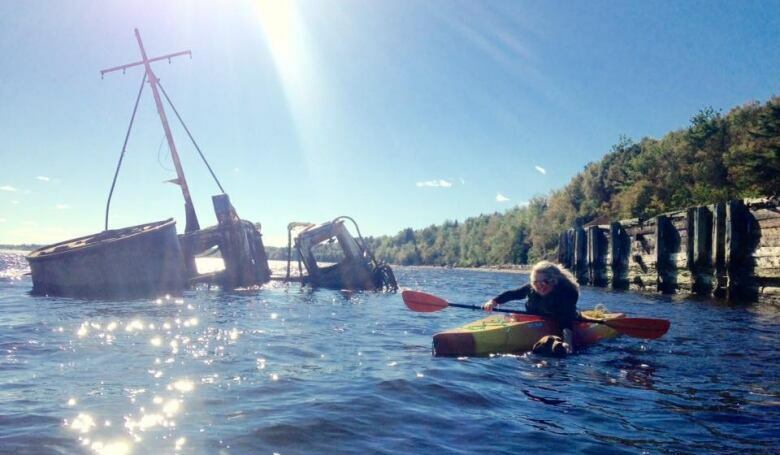 Bill C-64, the Wrecked, Abandoned or Hazardous Vessels Act, has passed third reading in the Senate. The government is also looking to enhance owner identification and vessel registry lists, he said, "so we can hold potential owners accountable." "We know that most owners of boats are very responsible, but some have difficulty meeting their legislative obligations." A couple of funding programs are available to help owners clean up their wrecks. Brooks said those programs are "important interim measures." Boaters can apply to Transport Canada's Abandoned Boat Program or Fisheries and Oceans Canada's Small Craft Harbours Program for financial assistance. Getting rid of abandoned vessels can be expensive. 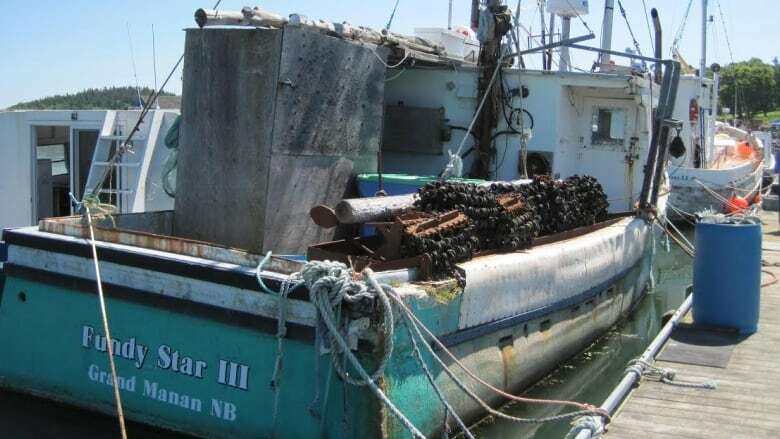 For example, the Nova Scotia government paid millions to remove the MV Miner, a tanker containing dozens of litres of diesel fuel and 32 tonnes of asbestos. Even a small pleasure craft can costs thousands of dollars. In New Brunswick, the provincial government paid $100,000 to haul an abandoned ferry from Shediac Bay to Miramichi after its owner refused in 2005. The Canima was supposed to become a floating restaurant, but it broke loose in a storm and ran aground near Parlee Beach. It sunk near the Millbank Wharf in December 2012 and remains there to this day sitting on the river bottom and blocking half of the wharf, according to former wharf employee Ward Scott. Scott said the fuel was taken out of it, but it does pose a safety risk. "The hazard is if anybody comes along in a speed boat or a pleasure boat and hits it because it's about 75 feet out from the dock," said Scott. "I think there's a few that would want to get rid of it." In the past, Transport Canada and the City of Miramichi have said they didn't have jurisdiction to do anything about it.